Four dogs have buried their prized treasures in the yard  but they cant remember where! In Dig Dog Dig, players take turns digging up the yard racing to be the first doggie to find all five of their favorite toys! 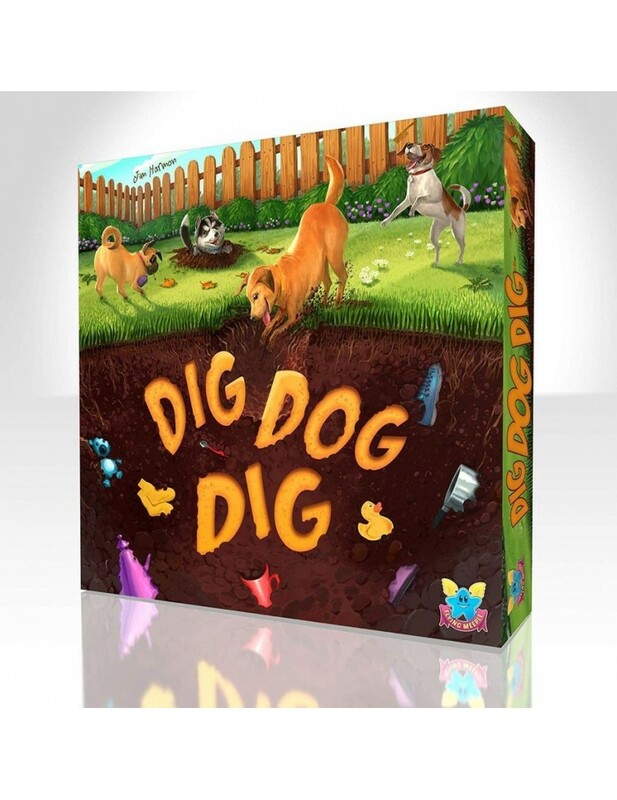 Dig Dog Dig features fast and fun gameplay with a backyard-in-a-box that will make the whole family come play in the yard again and again! Players begin by hiding each other's toys in the yard. 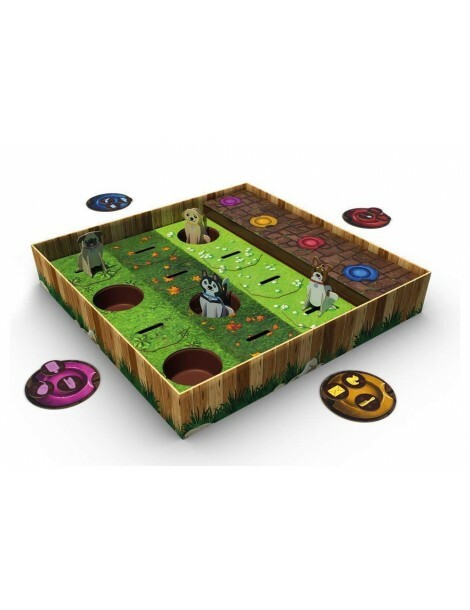 On a player's turn they move their dog to a new location and look inside the hole. They keep any of their on toys they find and then re-hide all others. 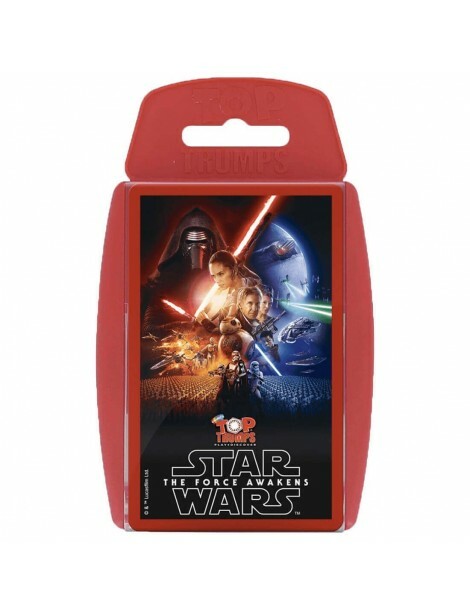 The player to find all five of their toys wins the game.